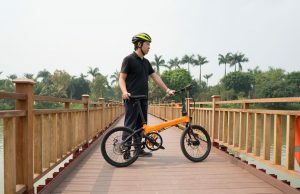 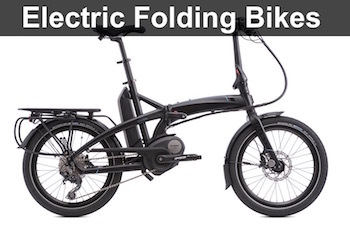 If you are new to Brompton and want to buy your first folding bike, you might get confused with the various types of handlebars, including S Type, M Type, P Type, and H Type. 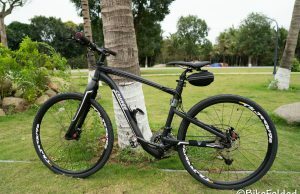 The first letter in the model number indicates the handlebar type. 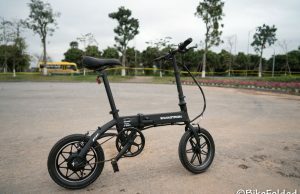 For example, an M6R says this Brompton has M Type handlebar, 6 speeds, and a rear rack. 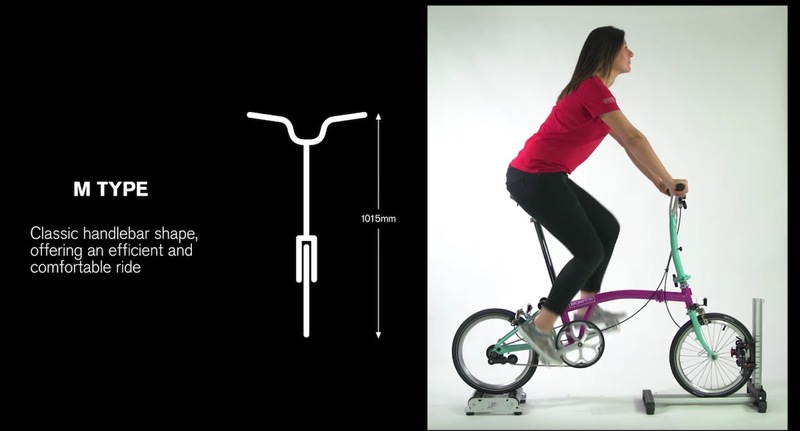 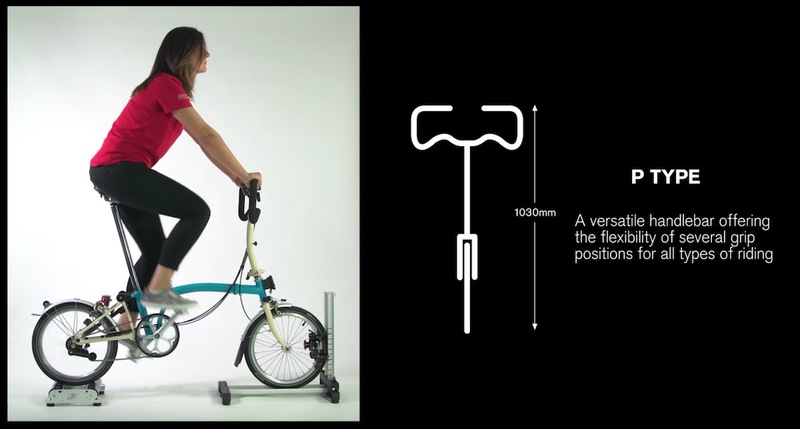 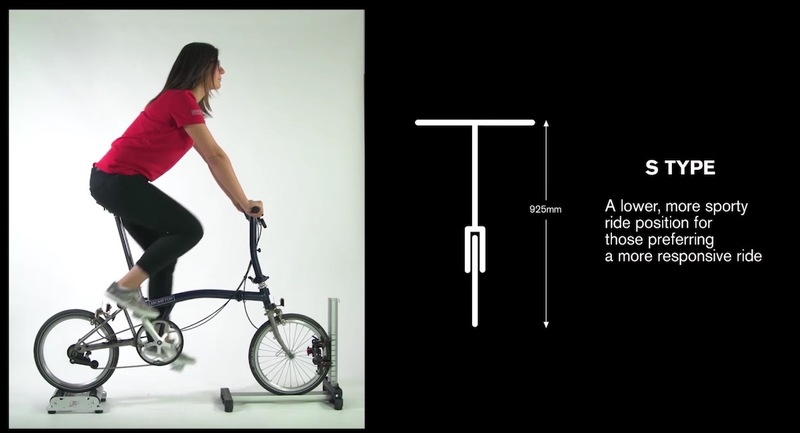 In case you are not familiar with the handlebar, Brompton has explained the differences between them. 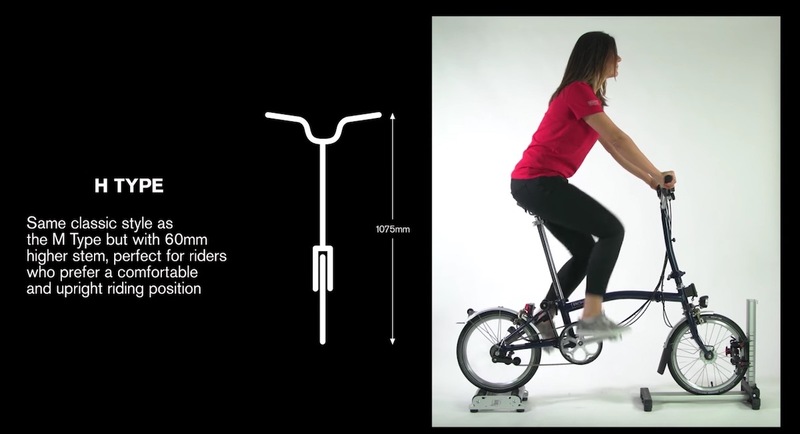 Let’s take a look at the comparison. 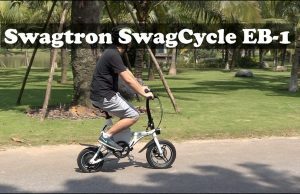 The most popular and classic choice is the M Type and you can’t go wrong buying a Brompton bike with the handlebar. 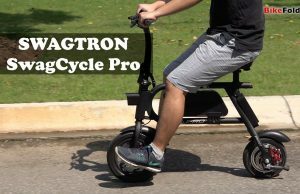 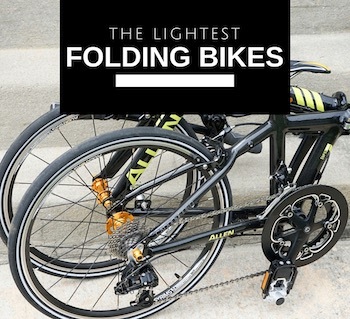 It is also my favorite since it delivers a perfect fit and a more leisurely upright ride.